I know this isn't the proper forum for this issue, but perhaps someone can provide direction to resolution. 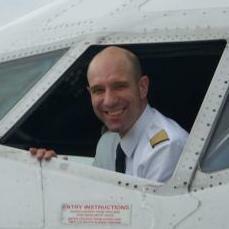 Somehow on the usual X Aviation update, I entered the wrong machine ID, and it locked out the system. I did initiate a ticket over a week ago, but have yet to hear anything from them. You did not submit a support ticket over a week ago (unlike you have claimed). It has yet to be even a week. Machine ID's are unique fingerprints for a computer, and are not the same thing as a Machine Name. We never ask you to input a Machine ID. If you received this error in sim it is because you self de-authorized your machine and typed 'FREEZE' in the box when asked to do so as your acknowledgment that the process of de-authorizing is irreversible. Sorry for the time error, I've been battling the flu since Sunday, so my timing may be off. 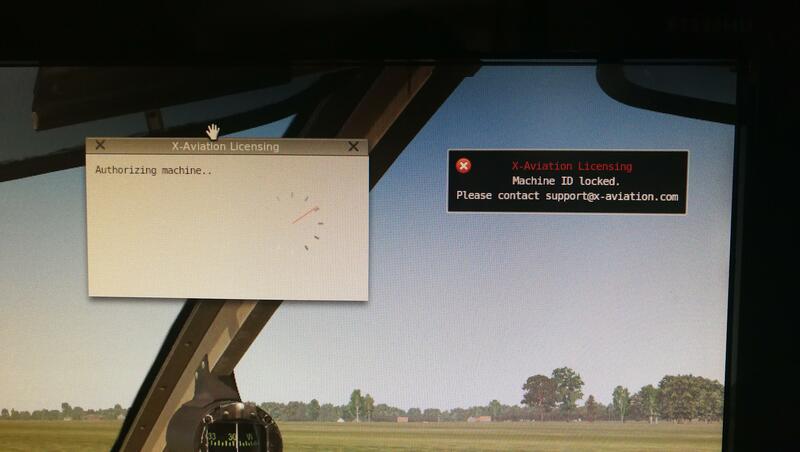 So is there a way to rectify this problem, as I am locked out on my primary Flight Sim computer? Now I have learned to normally stay out of these "authorization" things. But whatever possible reason could someone have to type in FREEZE when presented with the warning that this action will lock his computer forever...if he actually intends to use this computer in the future? I bought Airplane Piper and in game in Xplane 11 i write mail wicherw@interia.pl and password and after that my name and authorise machine and I have problem with X Aviation Licensing Machina ID Locked. Please Help me. I bought this plane in shop X Plane org. 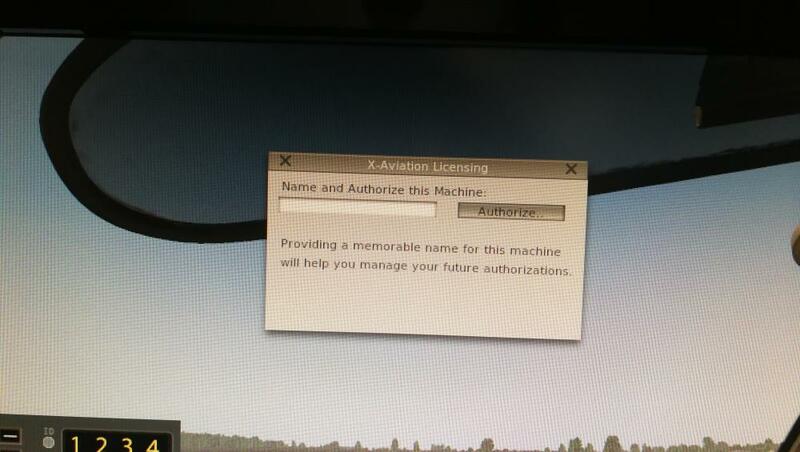 No, I bought this plane legally in Xplane org. 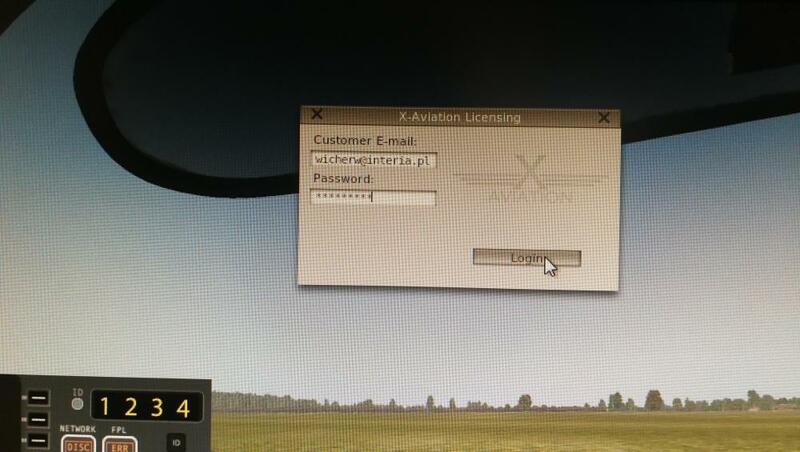 X-Plane.org does not use our activation system. You are confusing two different things. Either way, the box you see is for products we create at X-Aviation that you do not legally own. I go to my friend tommorow becouse I dont understad. My friend install me Aicraft I bought Piper in X-Plane.org. Tomorow I check all the things in Xplane and I ask my friend whats going on.